Marvel, the House Jack Kirby and Stan Lee Built. I remember Spider-Symbiote-mania of the mid-90s. Venom movie lacks buzz so I have doubts for a Carnage sequel. Cool interview w/creators of Maximum Carnage comics & games, but Venom has enduring appeal beyond that storyline. 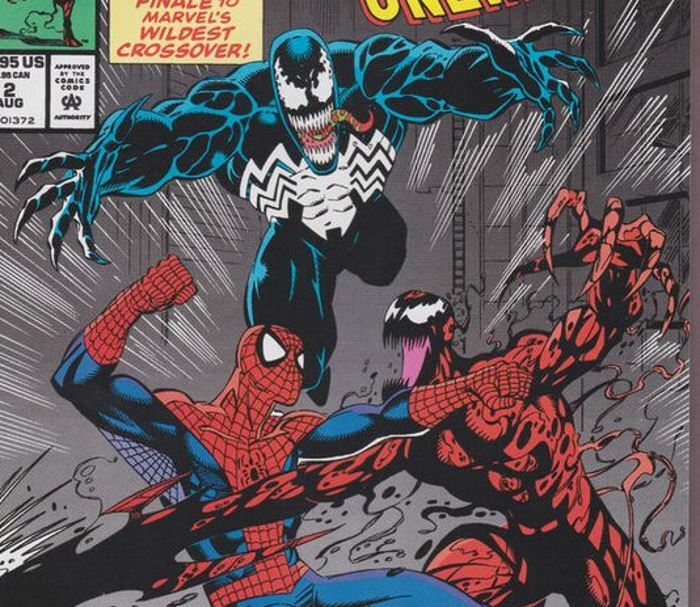 was also the year Marvel Comics took advantage of that hunger for event storytelling and unleashed “Maximum Carnage,” a tale told weekly across all the Spider-Man titles that at the time was the biggest Spidey crossover event ever. 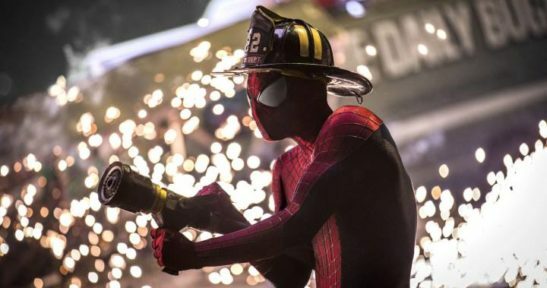 It was the brainchild of editor Danny Fingeroth, who oversaw the growing roster of Spider-Man books the company published. […]Spider-Man teams with his mortal enemy Venom (a man and an alien symbiote bonded over their hatred of the wall-crawler) to fight Carnage — himself an alien symbiote who joined with serial killer Cletus Kasady. After escaping from a mental institution, Carnage assembles a team of supervillain acolytes, and they paint the town red, killing dozens of innocent people as Spider-Man and his own team of uneasy rivals track them down. “Maximum Carnage” would expand beyond 14 comic book issues to include a popular video game (Spider-Man and Venom: Maximum Carnage), action figures and a theme park exhibition at Universal’s Islands of Adventure in Florida. It got so big that even Marvel Comics’ top talent to this day is fuzzy on how it blew up beyond their comics. 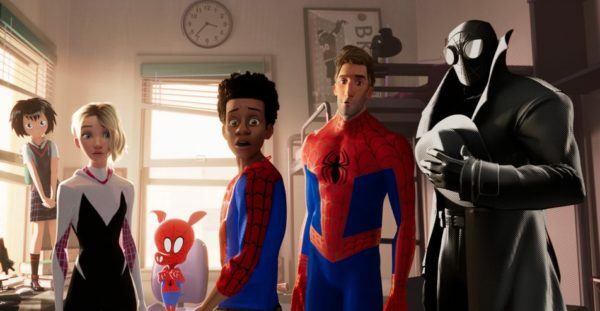 If Into The Spider-Verse’s Miles Morales is sole Spider-Man of his Universe, why is mentored by Peter Parker? Trailer’s confusingly out of order on that. Also, still not liking the jerky, claymation-like animation. This is a theatrical movie-film-for-theaters. Look like a big deal! Screenshot from the Into The Spider-Verse trailer. Guardians of the Galaxy is the wildest and most fantastic Marvel movie yet! 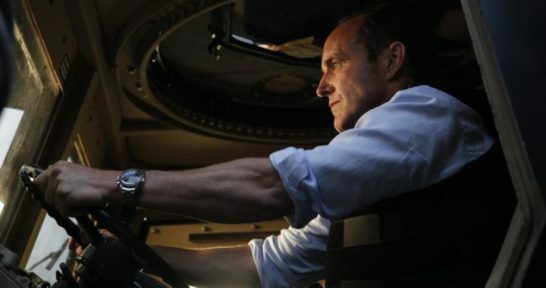 If you are looking for an out of this world, drag you by the seat of your pants, sci-fi action comedy, look no further! The future, as described in this newest film, is bleak at best. Mutants and humans alike are all but extinct and only the X-Men can rise to the challenge. As humanity’s last hope, Logan must travel five decades into the past to prevent this horrifying future from ever taking place. An eclectic haul of pop culture commentary.